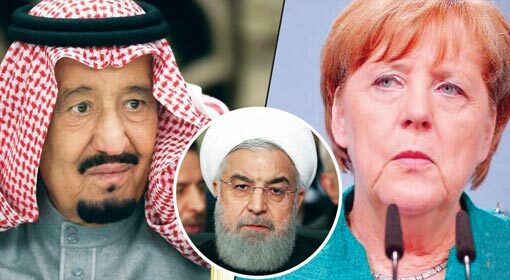 Riyadh: US Secretary of State Mike Pompeo announced that the Iranian government of Supreme Leader Ayatollah Khamenei and Hassan Rouhani are spending more funds on terrorist activities than the Iranian people’s welfare. The population is annoyed with the government. 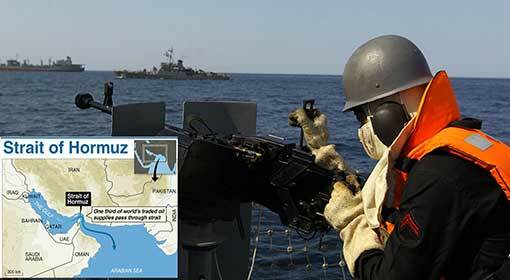 Therefore, the United States will help the Iranian people to overthrow this government. 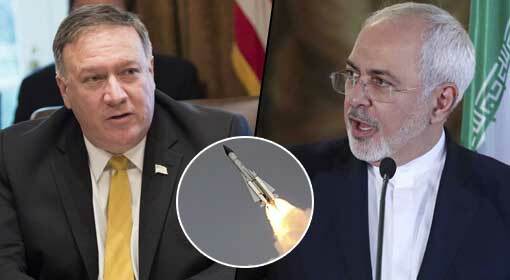 The US Secretary of State appealed to the Iranian people to take the initiative. US Secretary of State Pompeo lashed out at the Iranian government while talking to the press following his meeting with Saudi Arabian Crown Prince Mohammed Bin Salman. 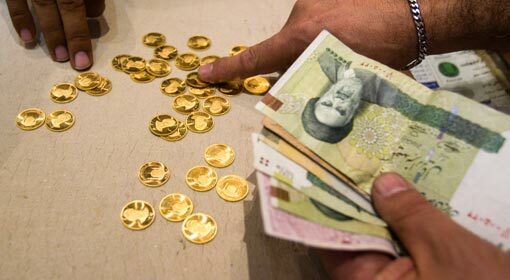 The Iranian government has pushed its people into an inferno of economic crisis. Pompeo criticised that the same government is providing substantial financial assistance to the terrorist organisations and arming the militaries of other countries. It is the right time for the Iranian people to stand up against the government’s oppression. US Secretary of State announced that the United States would support any such groups confronting the government. 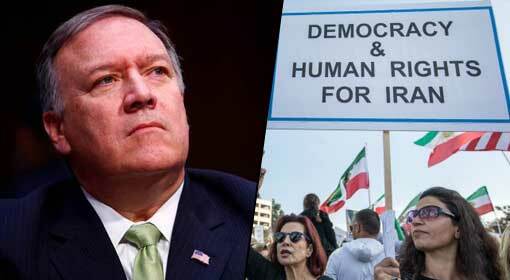 Pompeo said that it is only the Iranian people who can stop the expansion of the Iranian government and acquire capital Tehran. 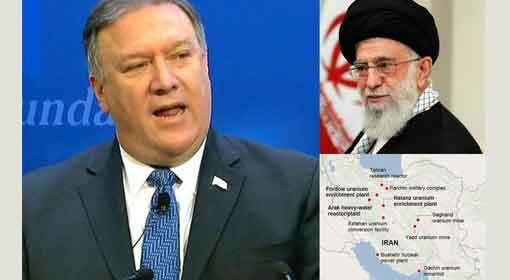 If this becomes possible, Iran will rise as a country, and the assistance received by the terrorists from Iran will stop, claimed Pompeo. US Secretary of State did not name a country or an organisation. But it is apparent that he was referring to the assistance given to the terrorist organisations like Hezbollah, Houthi and Hamas and the military of Assad in Syria, by Iran. 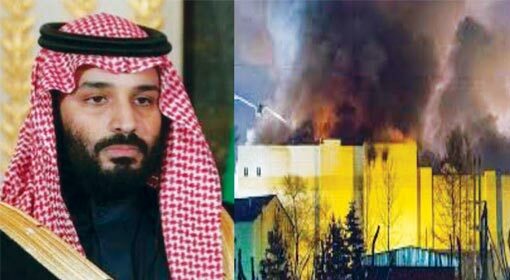 A leading US daily claimed that the Saudi government supports the plan of the United States to overthrow the Iranian government. 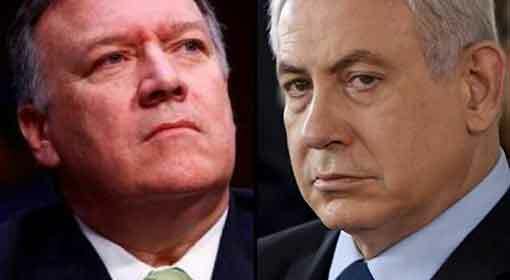 Before the United States, Israeli Prime Minister Benjamin Netanyahu had appealed to the Iranian people to revolt against the Iranian Khamenei-Rouhani government. Since the last few months, there is strong protest being held in many Iranian cities, against the Khamenei-Rouhani government. Placards demanding to overthrow the government have been displayed by the protestors, in more than 30 Iranian cities. Traders, workers and even women disapproving of the economic policies of the Rouhani government have participated in the protests. The Iranian government has taken tough actions to suppress the protests. But this has only fanned the fire of discontent regarding the government, simmering in the Iranian people. The Iranians have also attempted to present the problems of the Iranian people at the international level by holding a demonstration in the United States as well as in the European countries.